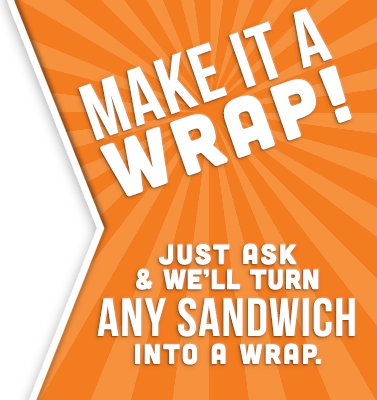 WANT THE BEST Southern Style Subs? 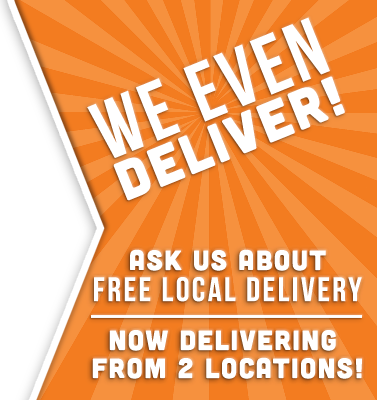 Old City Subs provides customers a first class meal with quality food at an unbeatable price! Fast, friendly service and quality products at a reasonable cost is what you will find at Old City Subs in Saint Augustine, Florida. 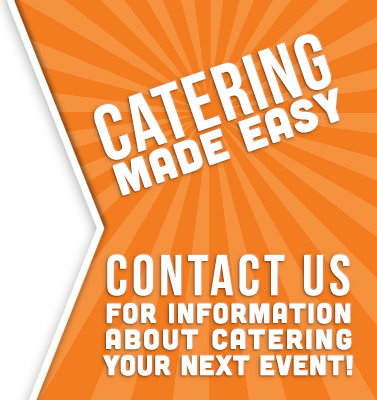 CATERING & FREE LOCAL DELIVERY! 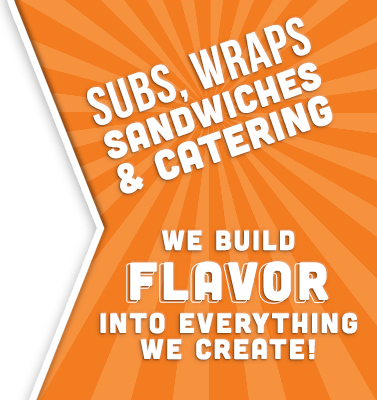 Fast, friendly service and high quality meats, cheese, breads, and veggies at great costs is what you will find at both of our Old City Subs locations in Saint Augustine, Florida. 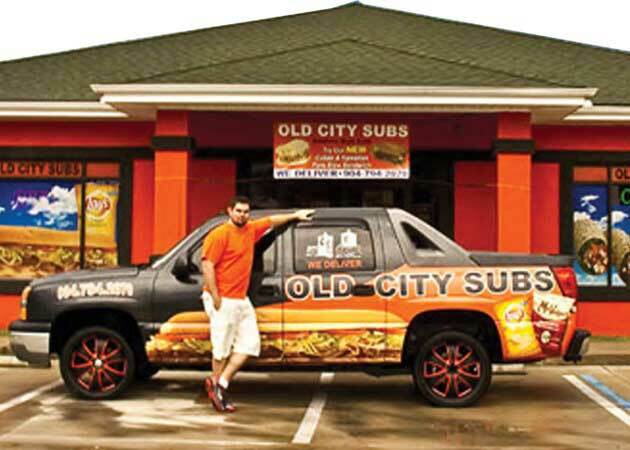 Original franchise location: 3440 US 1 South, St Augustine, FL established in 2009 by James Gedris.